William Wordsworth’s opus was most prolifically penned at Dove Cottage (now a museum), in the Lake District’s Grasmere. Having spied his future home in 1799 on a walking tour with Samuel Taylor Coleridge, he and his sister Dorothy lived at Dove Cottage for the ensuing eight years. Those immortal lines “I wandered lonely as a cloud” were inspired by a walk (he is said to have walked 175,000 miles in his lifetime) with his sister, who recorded in her diary, “When we were in the woods beyond Gowbarrow Park we saw a few daffodils close to the water side… we saw that there was a long belt of them along the shore, about the breadth of a country turnpike road. I never saw daffodils so beautiful they grew among the mossy stones about and about them, some rested their heads upon these stones as on a pillow for weariness and the rest tossed and reeled and danced and seemed as if they verily laughed with the wind that blew upon them over the lake, they looked so gay ever glancing, ever changing.” And thus, taking his cue from his sister, Wordsworth wrote perhaps the most famous lines in English poetry. Not only the largest in the Lake District, Windermere is also the biggest lake in England. Catch a boat at Bowness-on-Windermere for a spectacular scenic tour of its 18 picturesque islands. 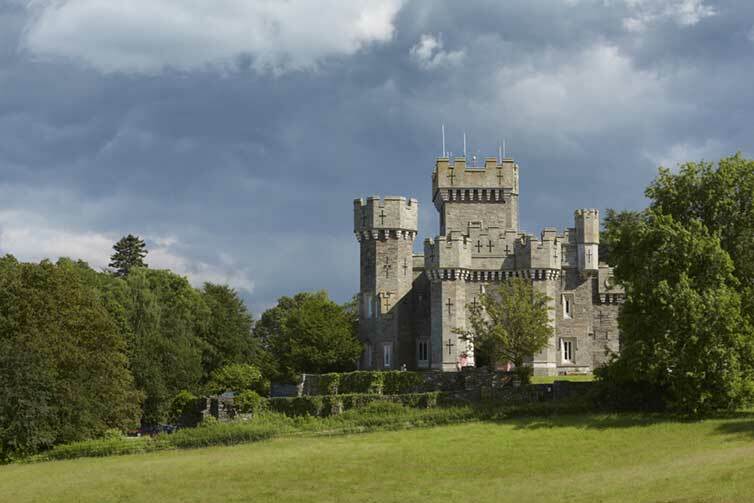 On the splendid shores of Lake Windermere stands Wray Castle, the mock-Gothic fortress built by the Victorians in 1840. When its second incumbent, Edward Preston Rawnsley moved in, he appointed his cousin, Hardwicke Rawnsley, as vicar of Wray Church – the very same who so inspired a young Beatrix Potter. It was here that he conceived of the National Trust to preserve places of natural beauty and historic interest. L’Enclume in the Lake District lays claim to having knocked Heston Blumenthal’s Fat Duck off its perch as the The Good Food Guide’s best restaurant in the UK. Chef Simon Rogan was lauded for his “fantastic way with seasonal ingredients from the Cumbrian land and coast”. And just as much for the food, we love it for the thick stone walls, the relaxed unpretentious atmosphere despite its Michelin-garlanding, and the 12 cosy rooms upstairs, to which to retreat post-feast and pre-hill walking. Do book well ahead as it is ever-popular. 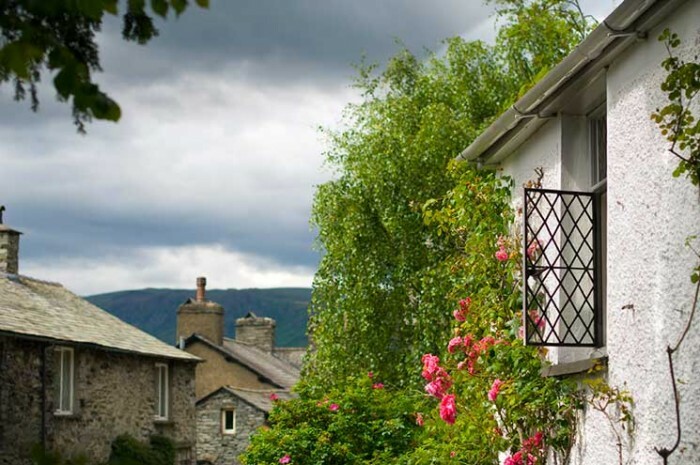 Experience the warmth and friendliness, extraordinary service, exquisite décor and great food at these two luxury country houses in the beautiful Lake District. 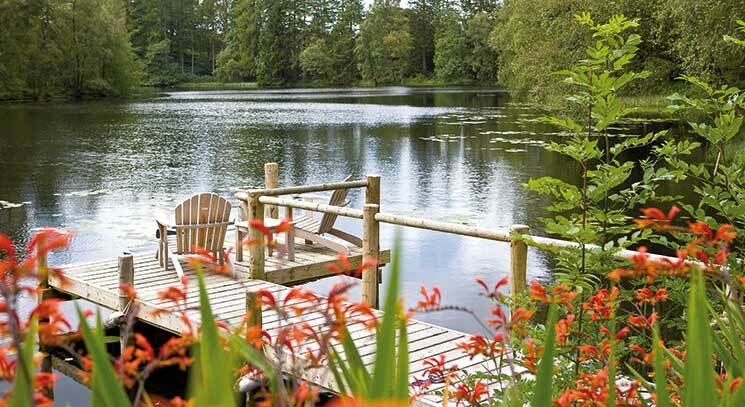 Gilpin Lake House has been called a “a decompression chamber for stress”. Six individual suites share a fully staffed boutique hotel with bar, dining room, lounge, swimming pool and lake, while the original Georgian country house, built in 1901 but extensively refurbished since 1985, has retained its historic charm, heavily influenced by the Arts and Crafts movement, along with with modern touches of interior design.